Latinos face a paradox in the United States of being both ubiquitous and invisible. On the one hand, they are changing popular culture, the marketplace, and the political landscape. Consider this: in the first decade of the 21st century, the number of Latinos increased at three times the growth rate of the rest of the population. Latinos are now the largest ethnic minority group at 17 percent of the country’s population and comprise 21 percent of the Millennial generation. Latinos accounted for half of the overall U.S’s population growth. At this rate Latinos are expected to make up one-fourth of the U.S. population by 2025 and one-third by 2050. Today they have $1.5 trillion purchasing power, surpassing the GDP of Mexico and growing at a rate of $100 million a year. On the other hand, Latinos are nearly invisible in corporate leadership. Only 4 percent of executive officer positions in Fortune 500 firms were held by Hispanics according to the 2016 Corporate Inclusion Index published by the Hispanic Association on Corporate Responsibility (HACR). We refer to this as the 4 Percent Shame. This not only hurts Latinos, but it is going to end up hurting corporations. As college educated Latinos become a greater percentage of the available labor force, companies who are unsuccessful at sourcing, attracting, and engaging this talent pool will see their talent pipeline shrivel up. Corporations sit at the edge of a yawning talent divide when it comes to Latinos in the U.S. Without a doubt the workforce of the future will have an increasingly Latino identity. To avoid missing out on this talent corporations need to address the root causes for the dearth of Latino advancement into leadership. 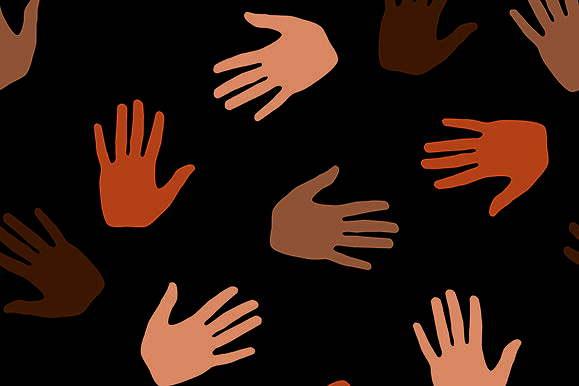 For one there is still outright prejudice: a 2013 Harris Interactive poll found that over 75 percent of Latinos feel people with their background are discriminated against by not being hired or promoted for a job and being called names or insulted. These realities of Latinos experiencing discrimination and bias in the workplace are what undermine a myriad declarations by corporations on their commitment to having a more diverse leadership. 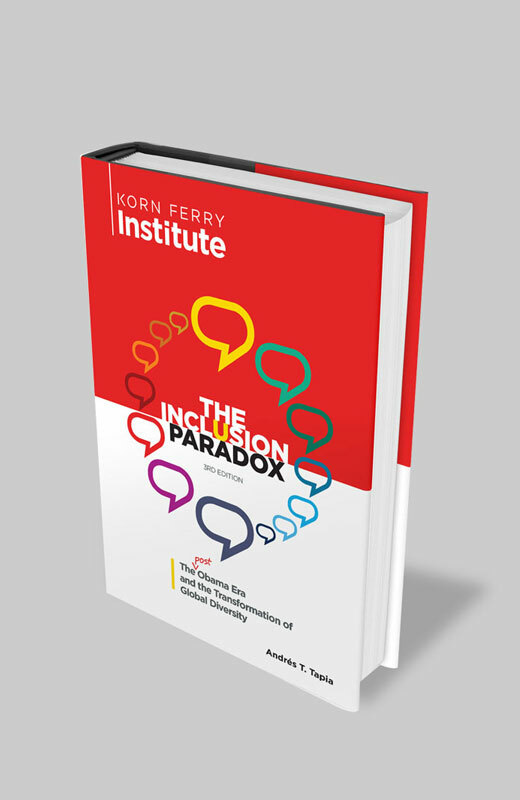 Several of the Latino leaders interviewed for this book described experiencing conscious and unconscious bias in the workplace. All this takes place against a backdrop where corporations have a self-image that they are true meritocracies. Meritocracy—that uplifting concept defined as a workplace ethic that rewards those who show talent and competence as demonstrated by performance—is one of corporate America’s most cherished ideologies. According to this value, getting ahead in the workplace is based solely on individual merit. Why does this happen? To explore the causes of any system failure, we first must understand how the system is supposed to work. Merit tends to be viewed as a combination of innate abilities, hard work, and intelligence. The meritocracy ideology is very much aligned with the “American Dream,” that ideal that the United States is the land of limitless opportunity where individuals can go as far as their abilities and desires will take them. When placed in a work context, supporters speak glowingly of a singularly meritocratic environment where everyone has equal opportunity and where the workplace is a level playing field. The tenets of meritocracy put work environments on a path that is supposed to be colorblind and gender-neutral. In a meritocracy, a fair and equitable work environment creates a competitive system. Those who outperform their peers get promoted. In a meritocracy, hard work pays off and each person, judged solely on results, rises to the fullness of their potential. Proponents of a meritocracy say the issues of race, ethnicity, and gender do not matter because merit is all about performance. Ask most Latino leaders and executives and they too believe in the meritocracy ideology. In fact, that is what Latinos want. They do not want to be promoted because of their Hispanic ethnicity, but rather they want to get ahead based solely on their capabilities. However, the 4 Percent Shame tells us something is not quite right. If the level playing field is indeed as equitable as meritocracy proclaims, then the racial, ethnic, and gender makeup of our corporate leaders should be distributed equally, mirroring that of the available labor force. A true meritocracy should espouse proportional representation of all kinds of talent because the law of averages would be at work. As the executive stories illustrated in the book show, the barriers are pervasive. While there are indeed Latinos executives who persevered despite the prejudice, these pioneers and exceptions tend to be superstars who were able to rise no matter what they faced. 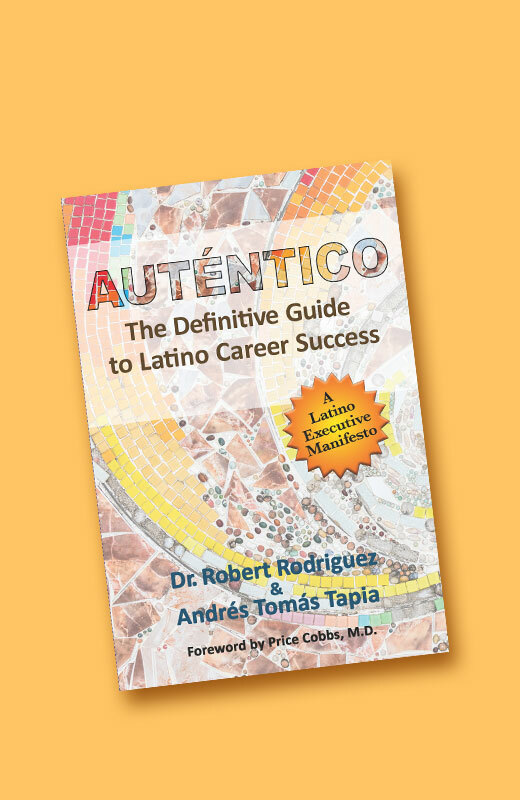 But to exhibit true evidence of meritocracy, and to attract the best talent from this rising workforce, corporations must recognize the forces within their organizations that keep Latinos in limited roles and positions that they currently occupy regardless of the extent of individual merit and potential. Companies that don’t wake up to this rising Latino reality will be left behind by missing out on this rising talent.